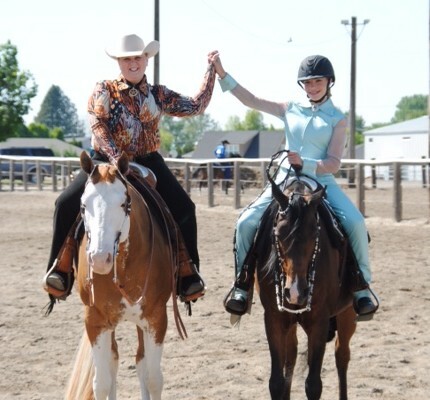 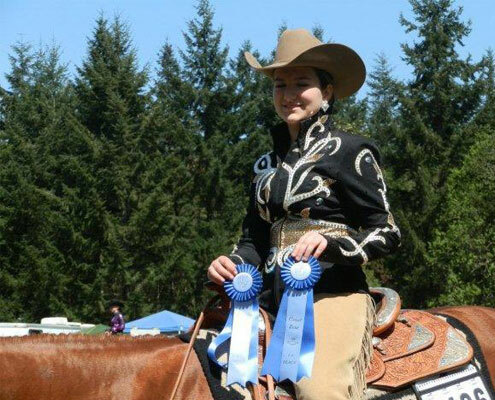 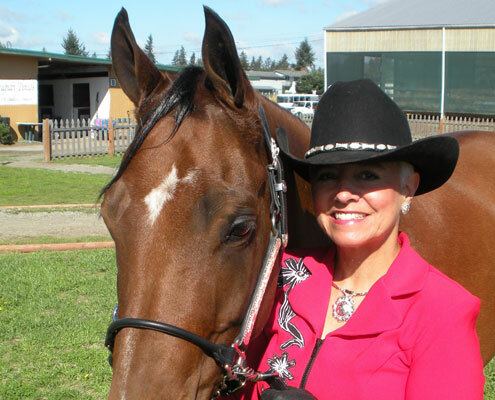 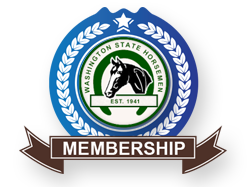 Welcome to the Horse Show Division of the Washington State Horsemen. 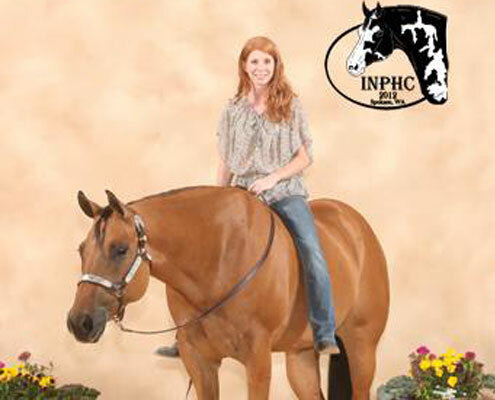 The Horse Show Division (HSD) has much to offer individuals interested in competing in the ring! 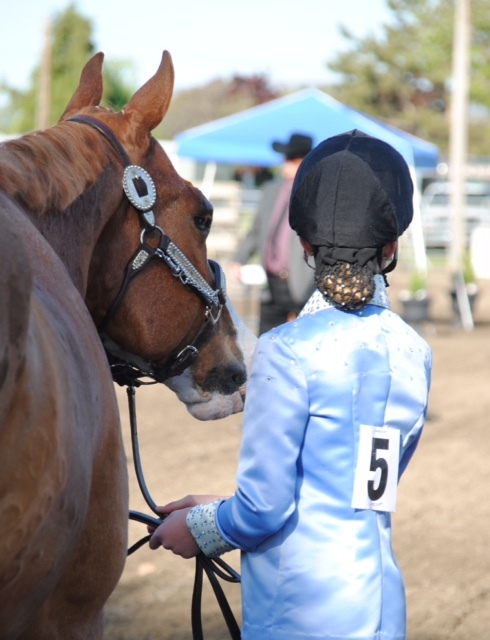 The purpose of the Horse Show Division is to serve and promote the best interests of recognized horse shows. 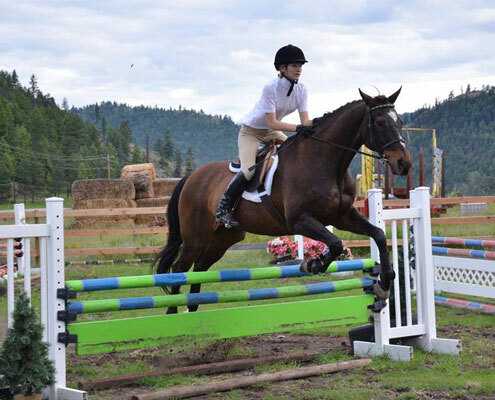 Check out the brochure below to see all the exciting opportunities in the HSD – a great opportunity to ride in multi-discipline, multi-breed classes and make new friends! 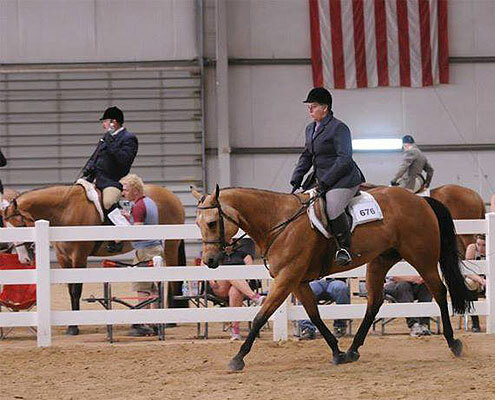 This Division makes and enforces adequate and fair rules governing competitions for the common benefit, guided by the regulations of the United States Equestrian Federation. 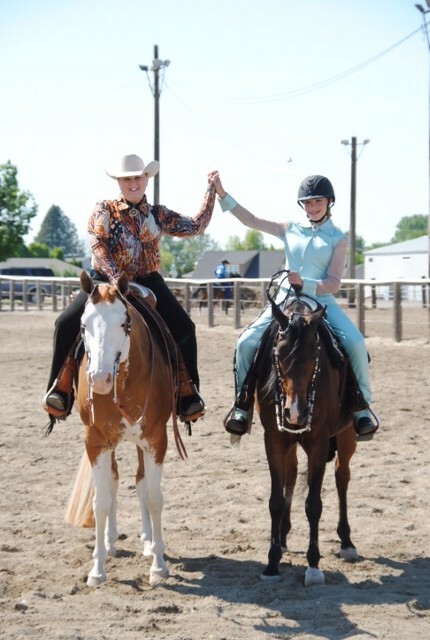 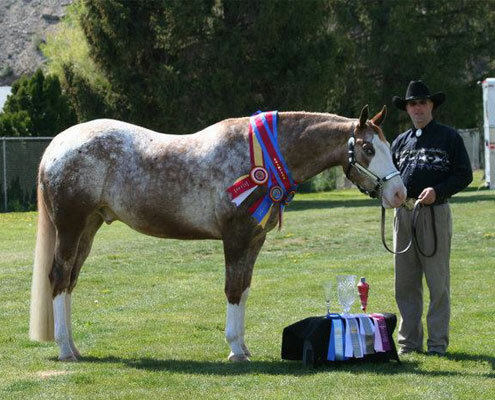 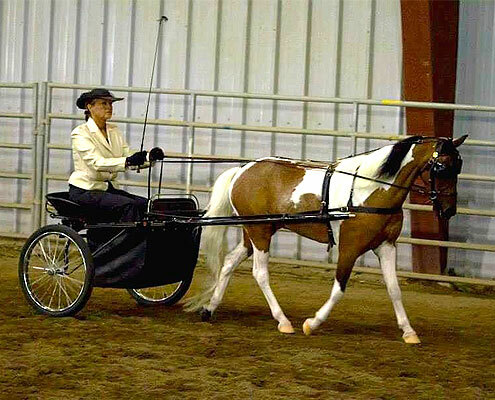 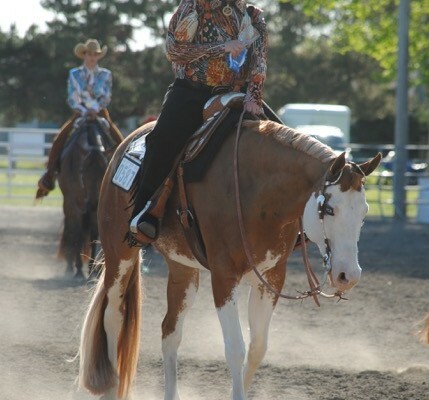 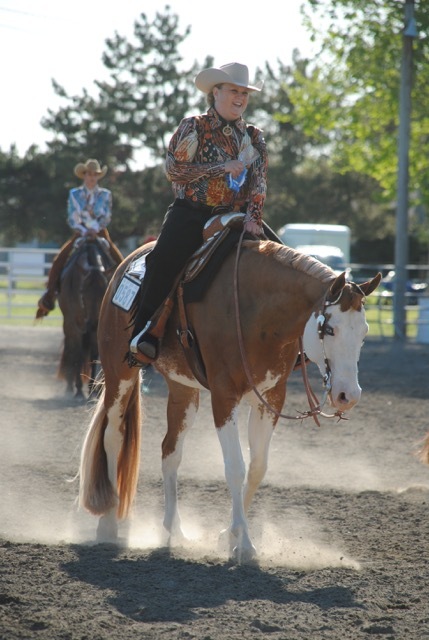 Two categories of shows – “A” System and “B” System shows are offered through the Horse Show Division. 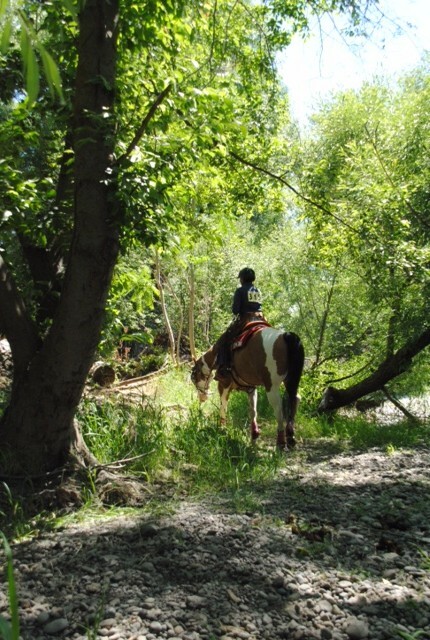 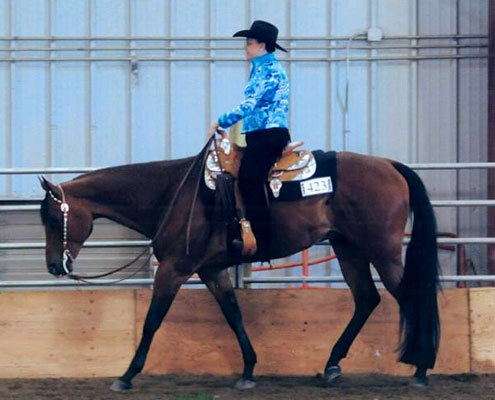 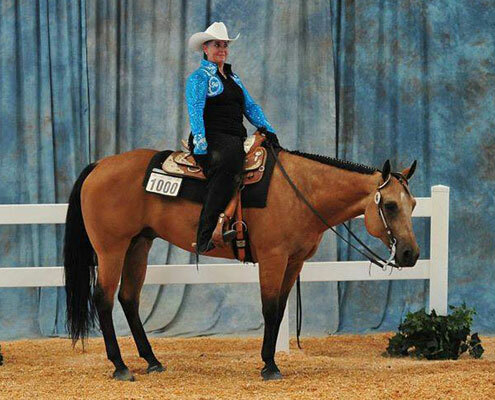 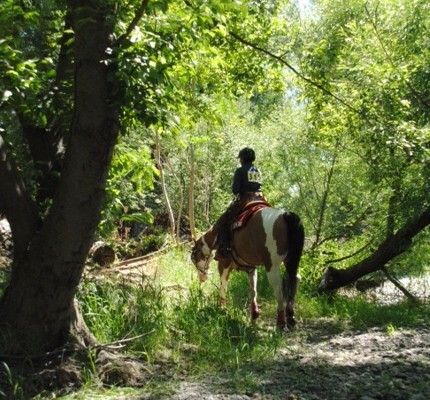 “A” System shows are those that are offered and approved through — USEF or Breed Organizations. 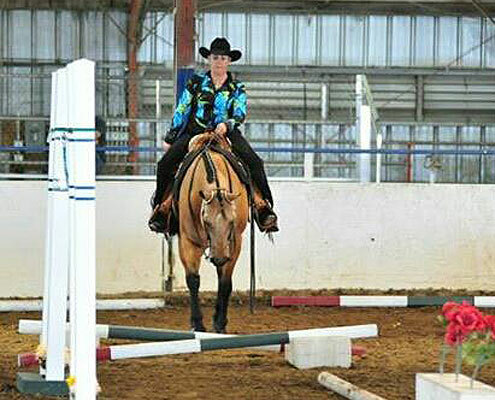 “B” System shows are those approved by WSH and can also have Zone approval. 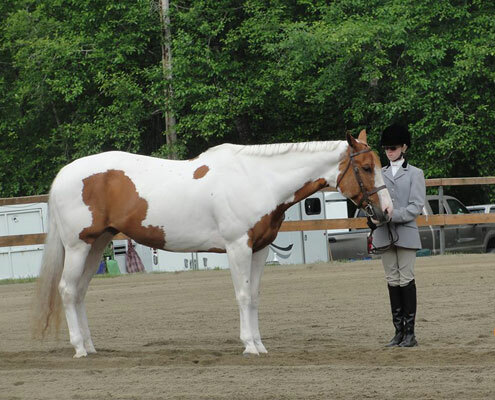 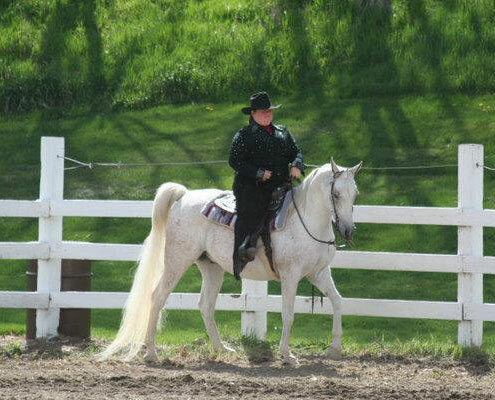 The Horse Show Division approves approximately100 horse shows and thirty Dressage shows annually. 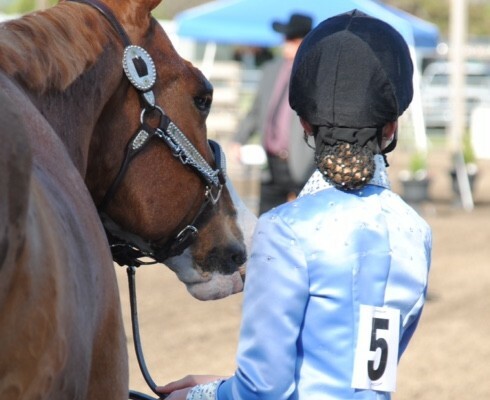 Only one show is allowed in each district on any given weekend.